Ground Floor: Tiled entrance hall, open-plan kitchen (dual electric / gas stove, extractor fan) with separate scullery. Dining room / lounge and large separate braai room / family room. 3 Bedrooms and 2 bathrooms. Small study area. Grande auto gates, a paved driveway, double garage with drive through. Large garden and pool need some attention. 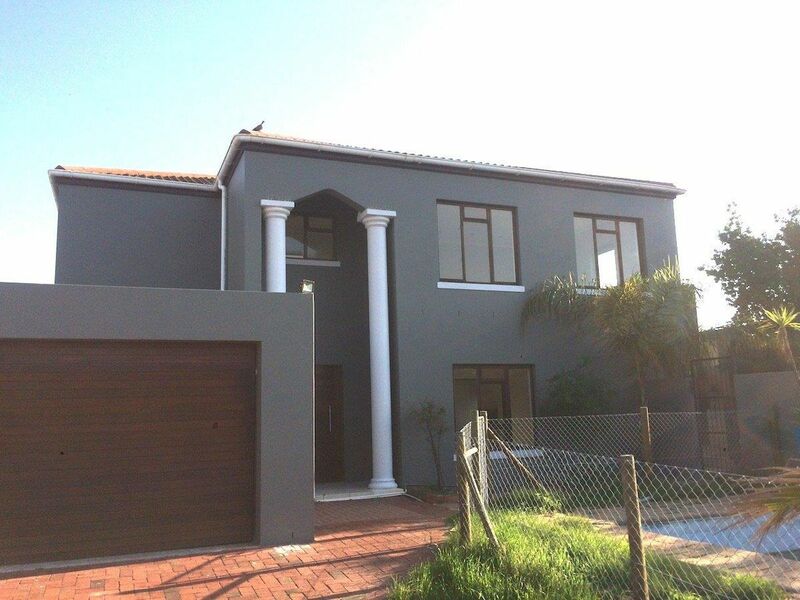 First Floor: Airbnb or rent out - Great Airbnb opportunity or rental R 7 500.00 This upstairs apartment has great views over Durbanville hills. Separate paved driveway and auto gate. Large sunny open-plan tiled kitchen / lounge / dining room, 2 bedrooms and 1 modern full bathroom.